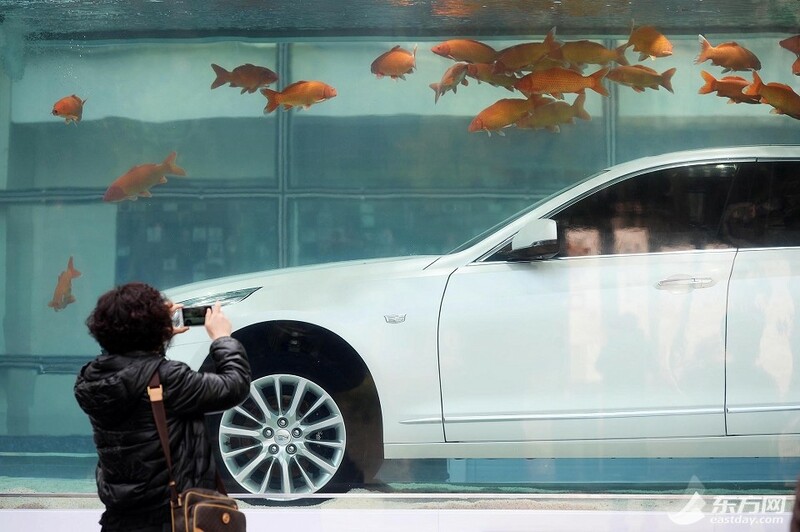 Unconventional marketing is a great way to actually draw attention to your product. 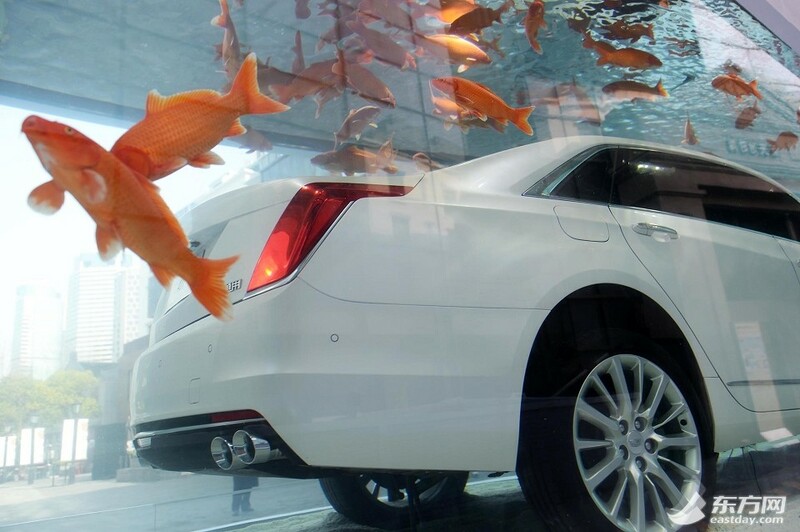 I'm not sure why the Cadillac CT6 really has anything to do with water or fish, but it's still cool to see the sedan in a giant fish tank. 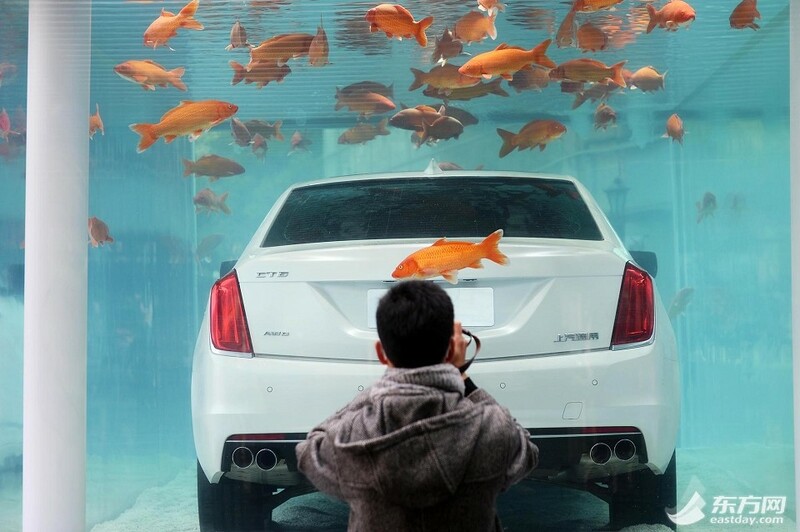 Xintiandi is the name of the shopping district and it is one of the most important places in Shanghai, the largest city proper by population in the entire world. 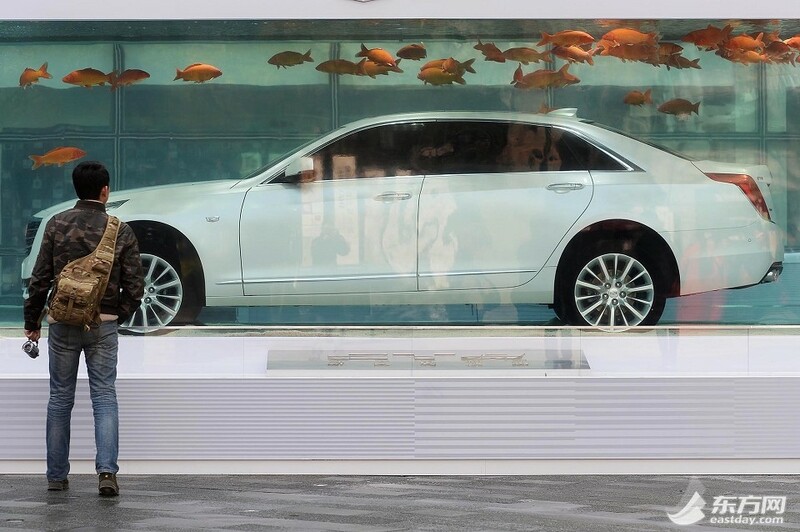 Curiously enough, Xintiandi is a car-free zone, but that doesn’t matter. 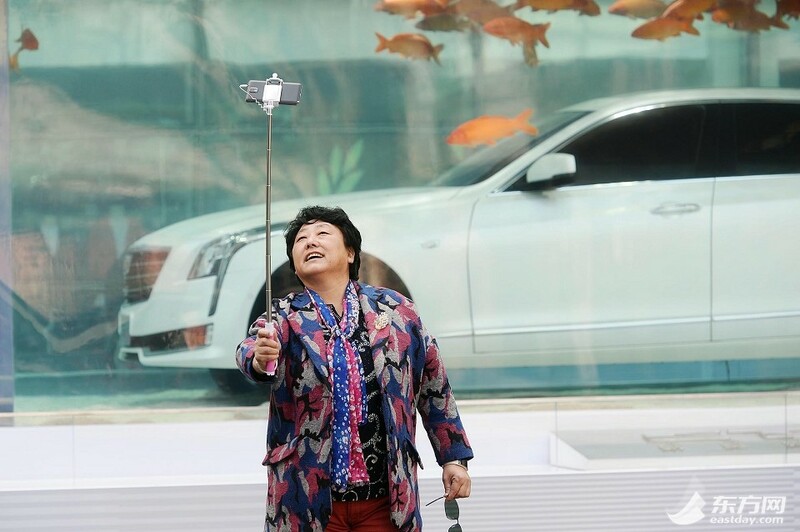 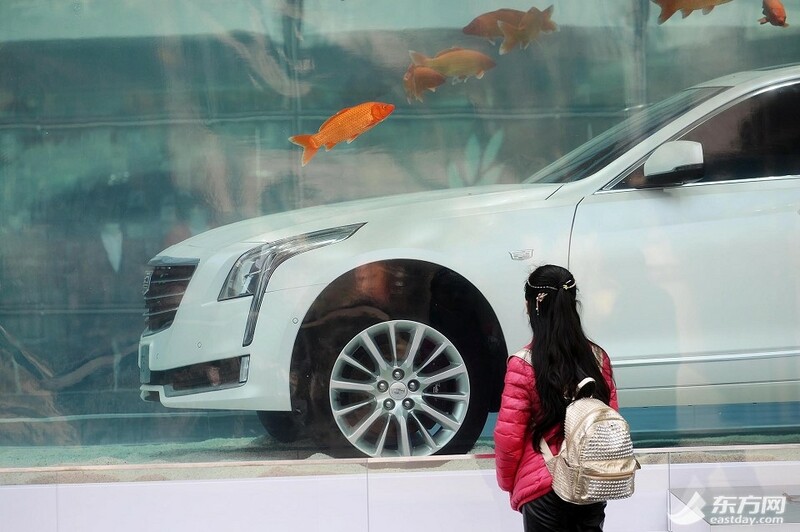 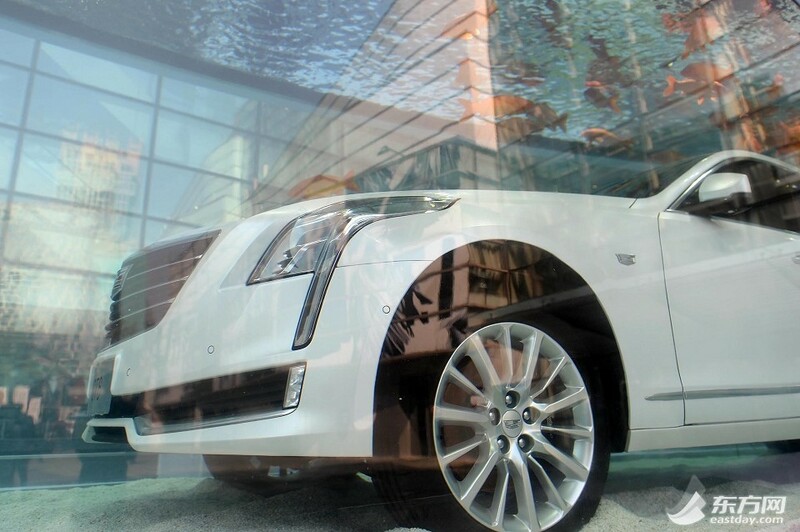 According to local media reports, passersby can’t help but photograph the display and take selfies with the submerged Cadillac CT6 and the goldfish swimming in the humongous fish tank. 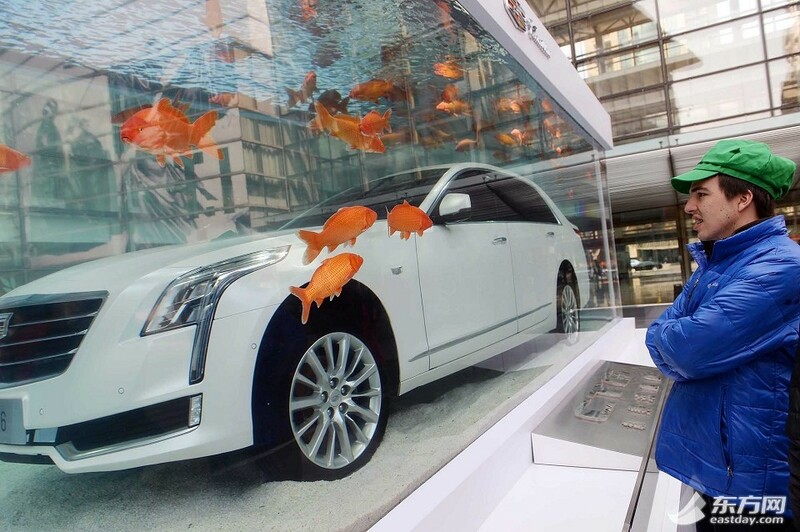 Now that is a really cool way to go about marketing but i bet that's not a complete running car, instead it should be something with all the internals gutted out, leaving all what would make it appear to be a full car from the outside.